The traditional Singapore Satay features juicy meat chunks threaded on bamboo skewers and grilled to fragrant perfection. 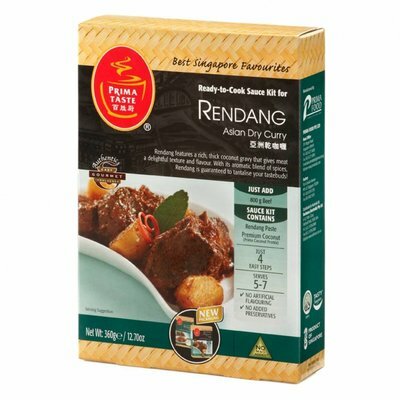 Served with a distinctive crunchy peanutbased dip that has made this dish a national favourite. 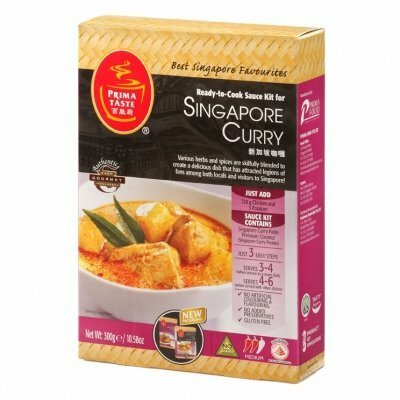 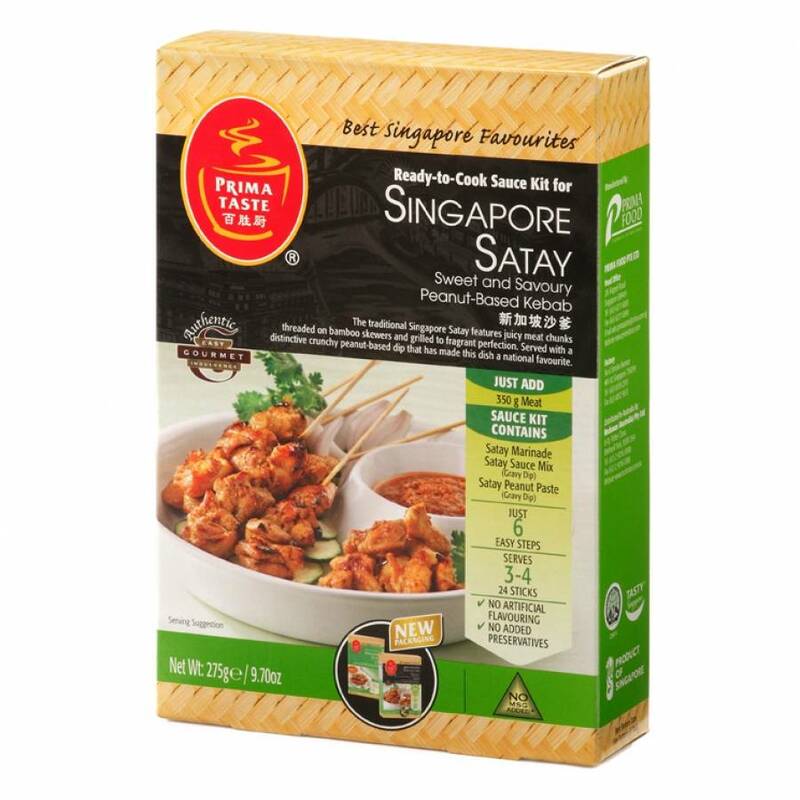 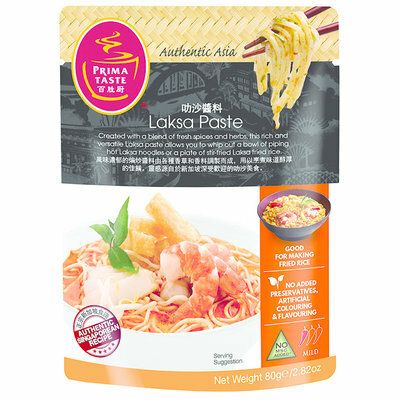 This kit consists: Singapore Satay Marinade, Singapore Satay Sauce Mix, Singapore Satay Peanut Paste.